Maybe some of you ever wonder, what is the secret of MINI and our wide-spread love? Some say that it is because MINI is not that expensive, some say that it us due to the fact that we are more available than others. The truth of the MINI is that behind a simple metal car of a small size there stands a huge company that cares about each and every of its clients. It has no meaning who you are, where you are, what is your occupation – if you drive a MINI, you are a member of a huge family, where no one will betray and neither of whom will never forget, where everyone is loved, everyone is important and no one could be left behind. In every piece of MINI has been invested an incredible amount of love, care and tenderness. There are some things which sometimes become closer than some friends. Without these items we are not able to imagine our existence, they assist us, support us, without them we are practically powerless. This is exactly what applies to MINI. We pronounce the new campaign of MINI – MINI: Friend for life, carries precisely this idea of ? ?indispensability and inspiration, showing that some of the items are sometimes more important than the help and support of friends, because a friend may be powerless where MINI will not be. The focus of the new campaign is family values and future perspectives. The idea is that a Friend for Life will understandably stand beside you forever and ever, wherever you go and whoever you would like to become. Together with the MINI you raise your children, you teach them spiritual values, ? ?you instill in them the concepts of good and evil, you show them love and responsibility, you let them go, you watch them to endeavor in the search of their own happiness. And every step of the way MINI is always there beside you. MINI is not just a car. This is a true friend and an assistant, MINI is almost a family member. What is the difference between a MINI and all the other automobiles, which surpass MINI in quality, speed and some relatively significant other parameters? It s like asking what is the difference between a good, caring, loyal friend and a fine, professional insurer in an expensive suit. That is why MINI aims to be by your side till the end of your life, like an invisible participant of all the most important events, whether it is the birth of a child, the birth family or the birth of friendship. 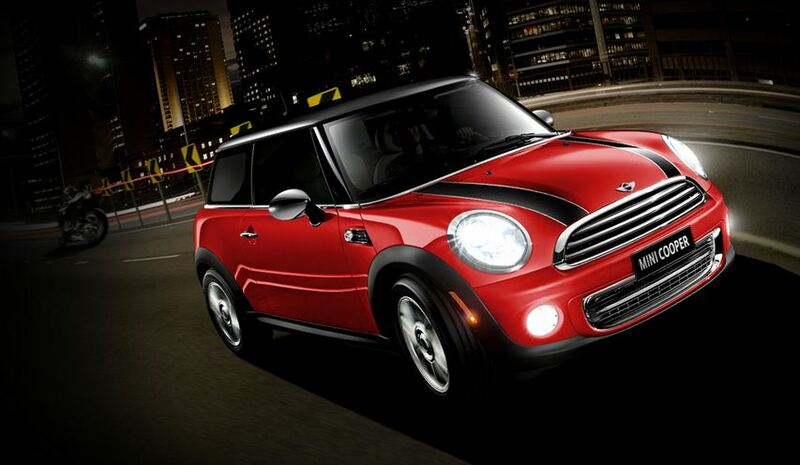 MINI – Friend for Life, irreplaceable, gentle, sensitive and attentive. After all, every member of a huge company is thinking about you, cares about you and loves you, whoever you are.